Flannel cover, buy at the price of 14 in Europe. 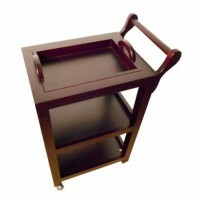 Of course, the image of the salon, beauty clinic or massage salon depends on the equipment and the professionalism of beauty experts, but small details are important too, such as special cushions, armrests, supplies, and blankets for massage tables. General view of the whole interior depends on their quality and condition. 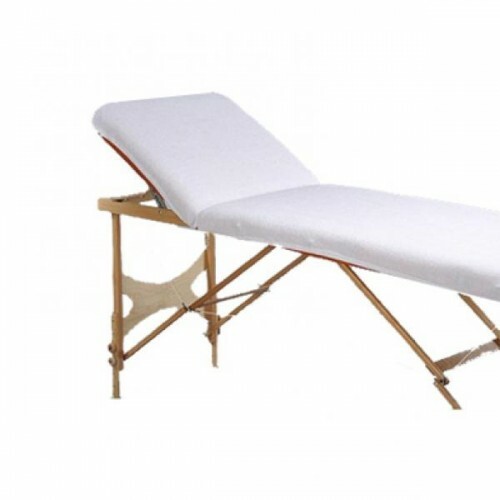 Reusable flannel cover for the massage table has a large number of positive characteristics. The product is soft and pleasant to the touch, it is made of natural cotton; elastic enclosing on sides, which allows it to keep on your table; it will help to make the client feel more comfortable. An elastic velcro enclosing in the center of a blanket, which is attached at the bottom of the table. The cover is resistant to disinfection and easy to wash, designed for long-term use. The manufacturer is Taiwan. Dimensions are length 1920 mm, width 150 mm, height 820 mm. 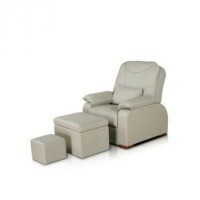 Designed for massage tables with dimensions: 1750 600 mm, 1800 640 mm, 1830 710 mm, 1920 760 mm. The product is presented in white.